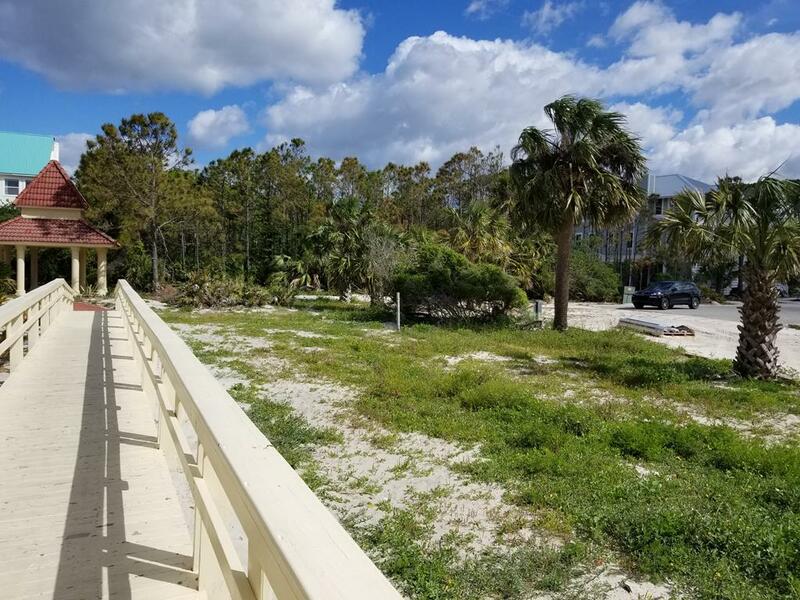 Remarks - LAND/LOT FOR SALE at 1915 INDIAN HARBOR RD St. George Island, FL - Incredible views of the Apalachicola Bay from this exceptional canal front lot located in the desirable St. George Plantation. 100+ ft. of water frontage with the ability to add a dock and boat lift. Natural vegetation of pines, palm trees and palmettos offer plenty of privacy and seclusion. Enjoy all the amenities of Plantation living with 2 community pools, 3 tennis courts, clubhouse, exercise room, airstrip, biking and walking trails and even a pickleball court. 24 hour gated and patrolled security. Beach boardwalks and common areas are meticulously maintained. This is the perfect home site on which to construct your own private bay front getaway and begin living the Forgotten Coast life!